Ableton Live 9 Upgrade from Live 9 Intro is a powerful DAW and music sequencer for MAC and PC with innovative real-time features and incredible editing capabilities. Ableton Live 9 Upgrade from Live 9 Intro is one of the stalwarts of music production software, and version 9 brings with it many new features and workflow enhancements. New features include Session View clip automation, a new comprehensive browser to find sounds faster, lots of new sounds with preset macro controls, and better effects including the new Glue compressor and EQ Eight. Significantly, a new pitch-to-MIDI engine also allows the extraction of MIDI data from harmonic, rhythmic and drum parts. Considering purchasing the Ableton Live 9 Upgrade from Live 9 Intro? Have questions? Ask people who've recently bought one. 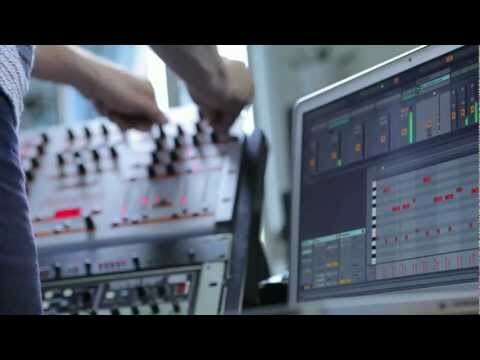 Do you own the Ableton Live 9 Upgrade from Live 9 Intro? Why not write a review based on your experience with it. Seen a video for Ableton Live 9 Upgrade from Live 9 Intro online or have you own video? 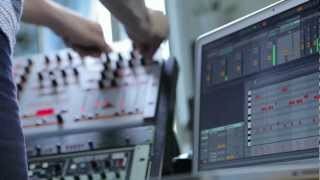 Check out Ableton Live 9 Upgrade from Live 9 Intro on DJkit.com!